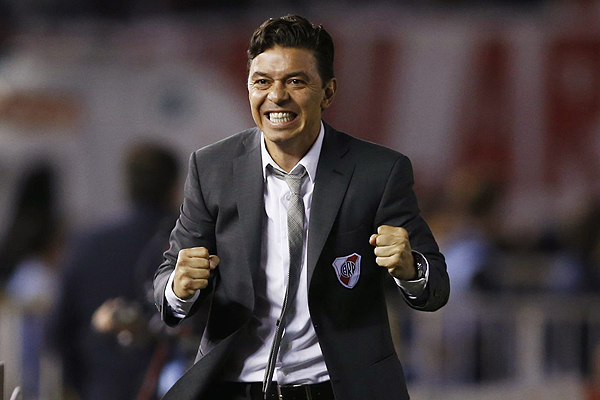 The arrival of Marcelo “Muneco” Gallardo to River Plater has herald a golden era for the Argentine giants who have won 4 international cups under his guidance. The most important win, however, was the coveted Copa Libertadores which crowns the best club in the Americas. Speaking with El Grafico Gallardo highlights the importance of the home field advantage.